2 BHK - 1212 Sq.ft. 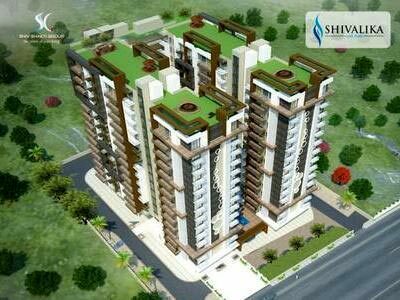 2 BHK Flats/Apartments for Sale in Jhotwara, Jaipur - 1212 Sq.ft. Shivalika residency unconventional layouts, Crafted to perfection, For the discerning few. A home we proud to call our own, Everything is carefully thought out to give you an unparallel living experience. Large windows, An innovative use of tiles and smart interior design take this house above the ordinary. Built Up Area : 1212 Sq.ft. 3 BHK / 12466 Sq.ft. 3 BHK / 1406 Sq.ft. 2 BHK / 845 Sq.ft. 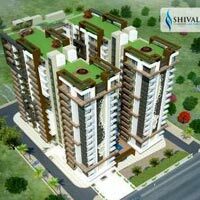 2 BHK / 927 Sq.ft. 3 BHK / 759 Sq.ft.